Today, Mayor Rahm Emanuel joined After School Matters and donor Karyn Lutz to celebrate the grand opening of a new, state-of-the-art facility in Chicago’s Belmont Cragin neighborhood. 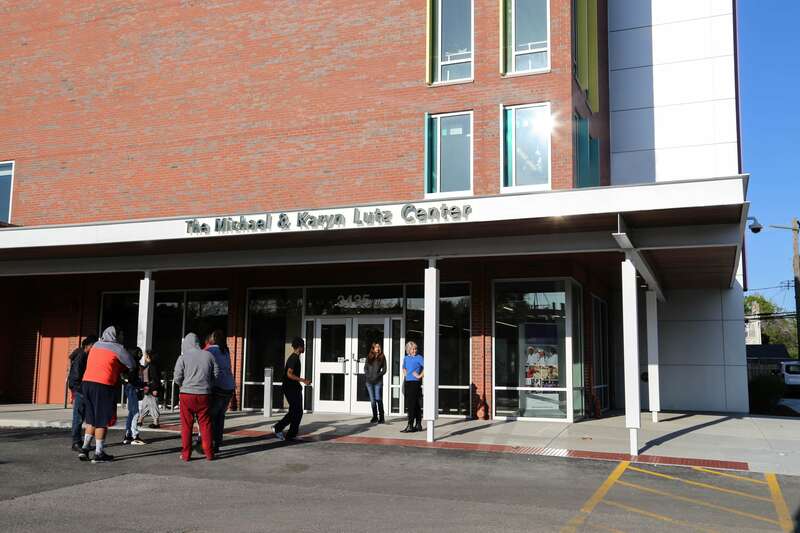 The Michael and Karyn Lutz Center for After School Matters will allow the organization to expand its capacity and serve up to 1,500 more young people annually. The new Lutz Center for After School Matters has been made possible through a generous donation from Karyn Lutz and the Lutz Family Foundation. The 36,000-square-foot renovated building features art studios, a dance studio, vocal booths, tech labs and a full commercial kitchen, as well as numerous blank, concrete canvases on which teens can create their own murals and display their art. After School Matters has previously served teens in Belmont Cragin and surrounding communities through programming at local high schools, parks and various community organizations. This summer, nearly 600 teens will participate in 28 programs at the new Lutz Center for After School Matters, including architecture design, Latin dance and underwater robotics. After School Matters provides life-changing after-school and summer program opportunities for Chicago public high school students from across the city. Since the organization’s inception in 1991, After School Matters has served more than 200,000 teens through programs ranging from the arts to communications, science, sports and technology. Since Mayor Emanuel took office, the City of Chicago has nearly doubled its annual investment in After School Matters—increasing the number of Chicago teens who can develop critical skills for work, college and beyond through participation in the organization’s hands-on, project-based programs in the arts, communications, science, sports and technology. After School Matters provides Chicago high school teens with high quality, out-of-school time opportunities to explore and develop their talents while gaining critical skills for work, college and beyond. Since 1991, more than 200,000 teens have participated in our hands-on, project-based after-school and summer programs in the arts, communications, science, sports and technology. 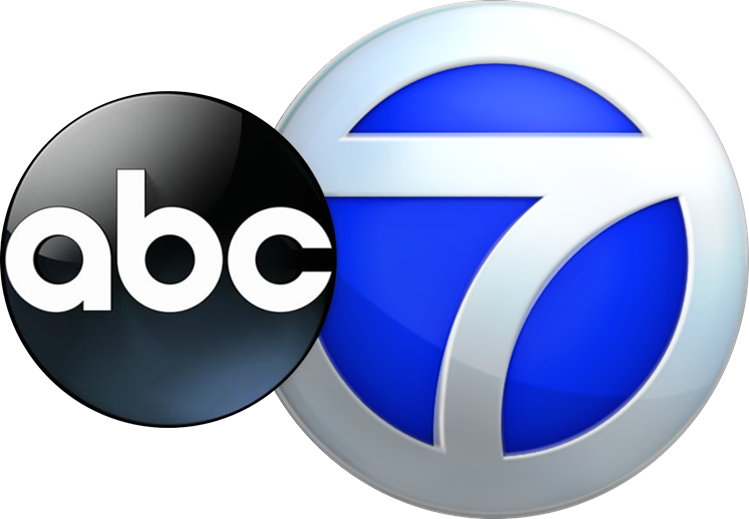 Programs take place at locations throughout the city including Chicago public high schools, Chicago Park District and Chicago Public Library locations, community organizations and downtown at the Gallery 37 Center for the Arts. To educate a child, one must ensure the conditions are right for learning. As such, the Lutz Family Foundation works to provide children with safe, supportive environments where they can learn and thrive, from early childhood, through college and into adulthood. Past donations have gone to help young people in Chicago and beyond live better lives and prepare for successful futures.